Following the private Facebook group and emails, we will direct you to the modules for Bonus and ongoing structured training. It is fully accessible and self-paced, so you are free to consume the content as you feel best fits. Scroll below to get full access to original social media marketing modules. This is great pre and post work to go deeper in any area. Join the Private Facebook Group. Add your team members in and email me their names so I can approve. Watch video below to learn more on accessing the full course library within ChiroSocialTech, navigating The Safe and using the private Facebook Group. 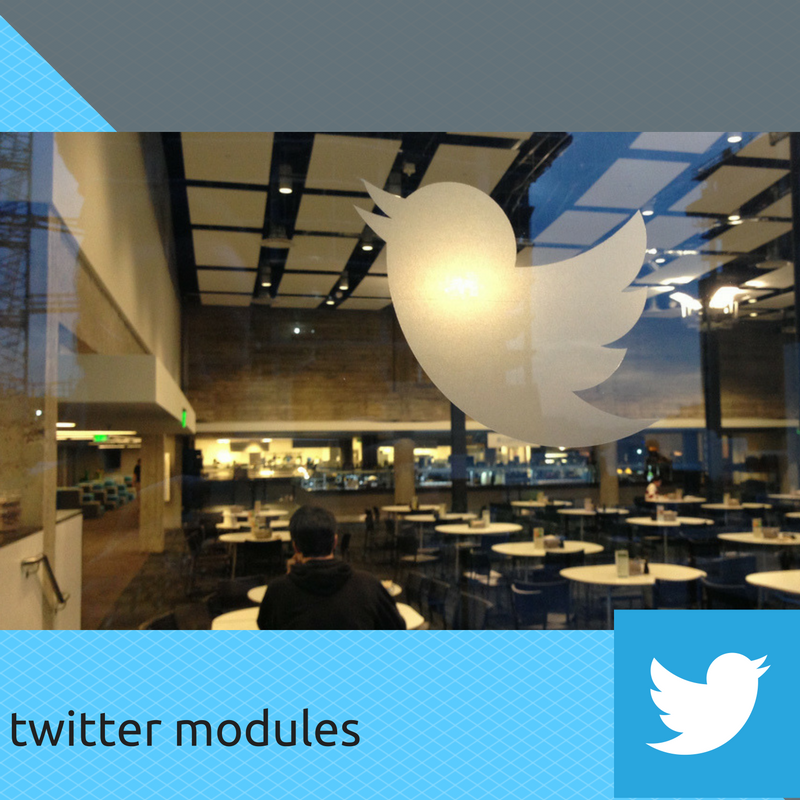 Check out the program offerings script we are building the module and module session layout. Start using any information we provide. Ask away in Facebook group to get ahead! Preview the Outline Script for the Strategy Session Build Out of the Local Wellness Program Module. Leave comments in the Facebook group or email them to nicole@chirosocialtech.com. This program is going to be PACKED with details to walk you along every step. There are rules in the Facebook Group that you are expected to follow and you will be removed from the Vault or the Facebook Group with no warning if something is brought to our attention that is deemed deserving. We encourage constructive criticism, all questions and feedback on course and materials, sharing what has worked and your wins, sharing your challenges and sharing your content to encourage more engagement and increase it’s organic social life. The Safe is a google drive main folder that contains the additional resources and done for you content you see here. The safe will be updated regurarly and you will get a notice with a direct link the Facebook Group when items are added to the Safe for your use.